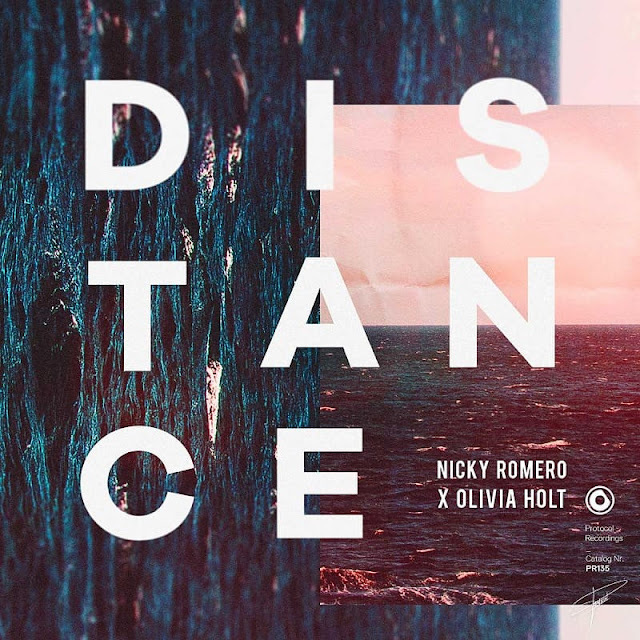 Dutch Powerhouse DJ and Producer Nicky Romero starts his new year with an awesome new single titled Distance, out now on his Protocol Recordings label. This infectious track features the lovely vocals of actress/singer Olivia Holt. Distance is a dance-pop crossover on which Romero and Holt deliver a winning combination of organic, instrumental melodies, soft basslines and soulful vocals. The track is a perfect track for the weekend and it actually reminds me a bit of those summer anthems. Check it out below! I couldn't be more excited to return home to Omnia and Hakkasan in 2019. The energy and fans in these clubs is unmatched and the entire team involved create such an incredible experience for the fans and artists. I'm honored to be playing along side my friends Tiesto, Zedd, Steve Aoki, Martin Garrix, Calvin Harris and the entire artist line up. These will be some of the best performances of my career and I'm looking forward to kicking it off this spring.